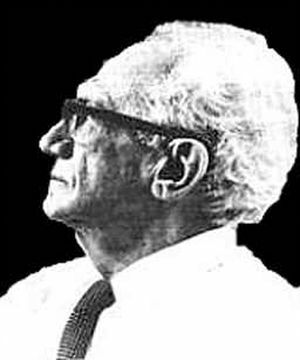 Jacob Meir Velikovsky (b.~1839 m.1851 d.~1890)Duane Vorhees, “The Jewish Science of Immanuel Velikovsky: Part One”, Aeon II:6 (1991)”International Genealogical Index (IGI),” database, FamilySearch (accessed 2015-07-19), entry for Jacob Meir Velikovsky. 2. ↑ ”International Genealogical Index (IGI),” database, FamilySearch (accessed 2015-07-19), entry for Jacob Meir Velikovsky.